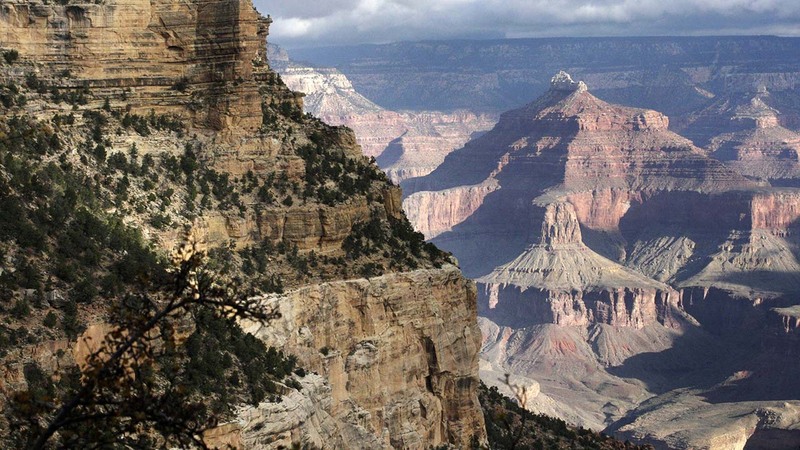 GRAND CANYON NATIONAL PARK, Ariz. (KABC) -- Grand Canyon National Park rangers say human remains have been located that are believed to be those of a missing Los Angeles hiker who has not been seen since in June. The grim discovery was made Wednesday by people who were on a private river rafting trip, the National Park Service announced Thursday. Evidence found by park rangers indicates the remains are those of Raafat "Ralph" Amin Nasser-Eddin. The 72-year-old L.A. resident was reported missing after he did not return June 12 as scheduled. The previous day, rangers were informed that a person matching his description was disoriented at a canyon camping area. A search was conducted for several days but none was found. The human remains were found this week about three miles from Nasser-Eddin's last known location near Hermit Camp. Coroner's officials are expected to confirm the identity.